Both Monumental Food and Main Event Caterers know parties and know fiestas, and we have tips to make you everyone’s favorite amigo on Cinco de Mayo. But first, a quick look at why we celebrate: Cinco de Mayo is a relatively small celebration in most of Mexico. On May 5, 1862 Mexican soldiers won a hard fought battle over the French in Puebla, Mexico. 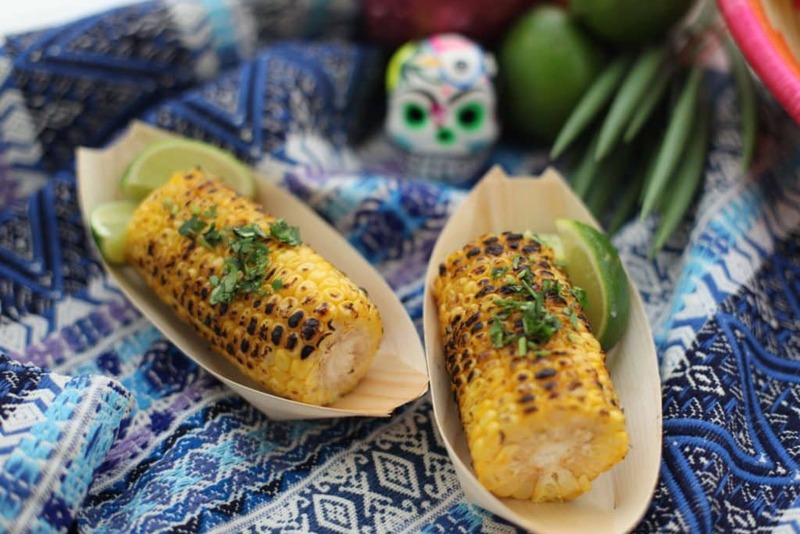 Since that day Cinco de Mayo (Fifth of May) has become a celebration of Mexican heritage, filled with parties, food, fun, cerveza, and of course, tequila! Tacos; yes, salsa; yes, guacamole; yes!! 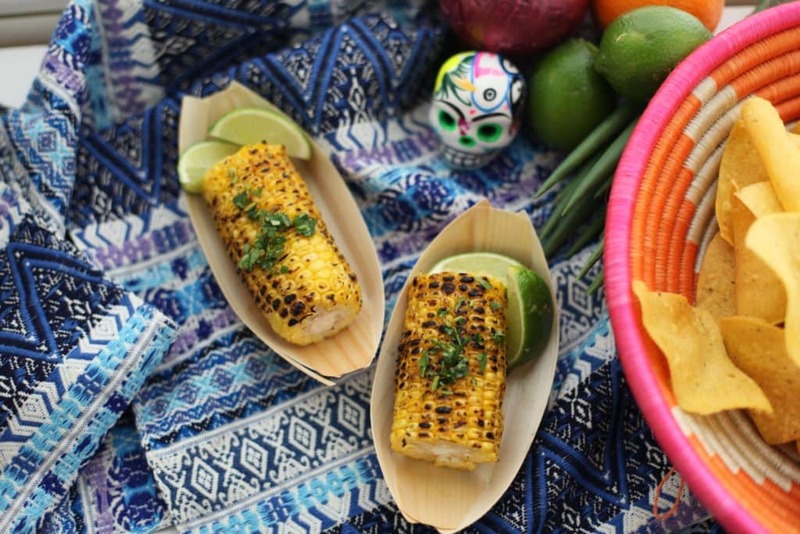 While these dishes are not the most original, these foods are Mexican staples, versatile, easy to make, and delicious- so serve away! 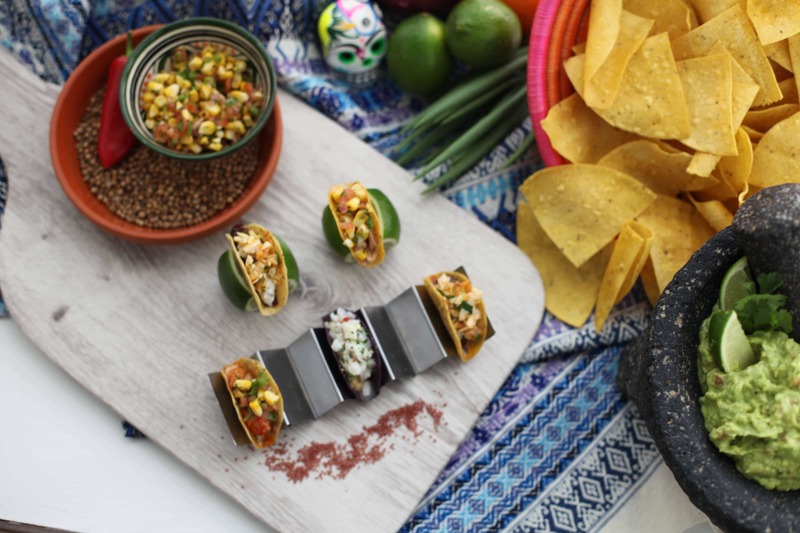 We also love a good taco bar with plenty of options for different salsas and toppings. 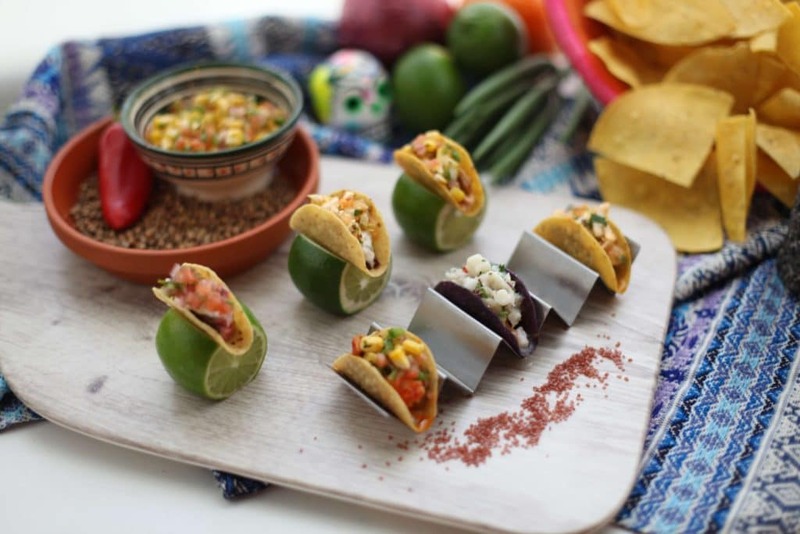 For more unexpected fare, try tequila shrimp skewers, carne asada, chicken mole tostadas, or be very traditional with these true Cinco de Mayo dishes from the Puebla region of Mexico. Bright idea! 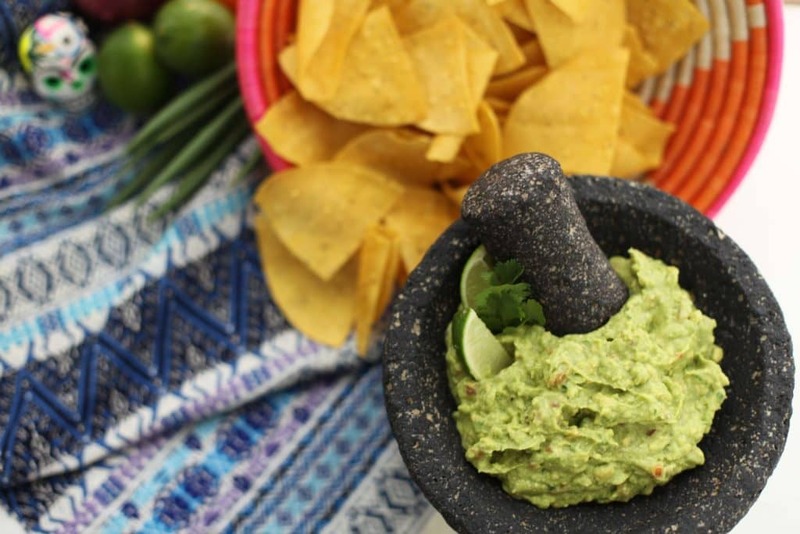 Serve salsas, guacamole, beans, and chips in a variety of different sized unused terra cotta planters for an authentic street food feel. Mexico knows sweets and let’s just say we amor all the simple sweets that have made their way onto our plates from our neighbors to the south: churros with chocolate, Mexican fried ice cream, cocadas (coconut candies), tres leche cake, dulce de leche, sopapillas, and the brightly fruit flavored Mexican popsicles we can never turn down. Yet another item Mexico gets right, beverages! A tart margarita, a refreshing light cerveza are easy enough for us to serve, but moving beyond the salt rimmed glasses there are many cocktails that will be equally as popular. A grapefruit Paloma packs an unassuming punch with flavor (and tequila! 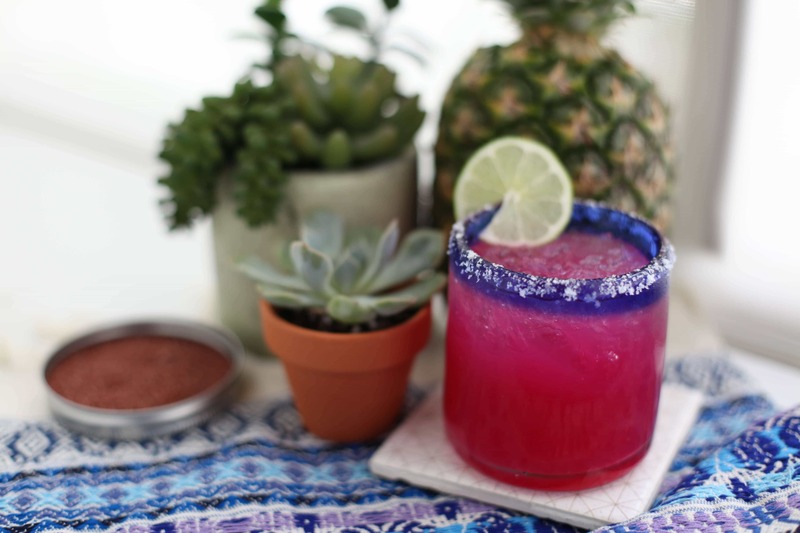 ), or a Picante de la Casa has spice and the brightness you’d expect from a Mexican cocktail. Traditional Mexican beers with lime are a must for any Cinco de Mayo celebration, and simple enough to place in coolers for guests to crack open on their own. Bright idea! Make a big batch of cocktails ahead of time, omitting the ice. Allow guests to serve themselves in pitchers, punch bowls, or standing beverage dispensers. Have ice, salt, and citrus wedges close by! Décor should reflect the vibrant Mexican culture. Have lots of colorful banners, a festive playlist, and hanging paper flowers for an instant fiesta feel. Centerpieces can be bright arrangements of native Mexican flowers like marigolds, Mexican Cosmos, dahlias, poppies, and sunflowers. Try a homemade or store bought piñata and display it proudly until it is time to take a swing. Don’t forget the outdoor market lights and candles for when the sun goes down. Trust us, guests will want to stay late for this one! HOST YOUR OWN EVENT WITH MONUMENTAL FOOD!